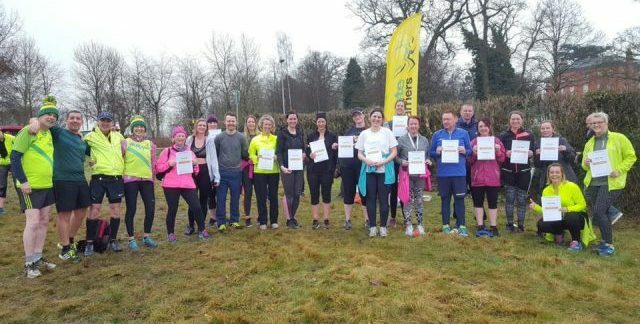 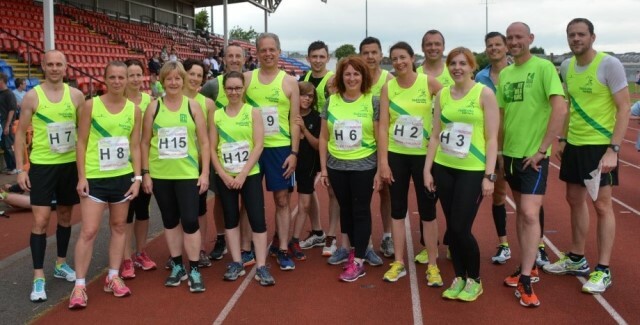 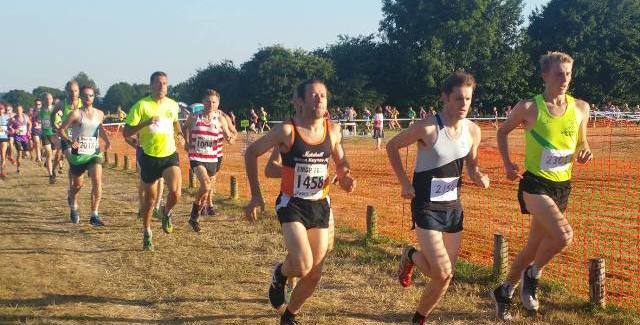 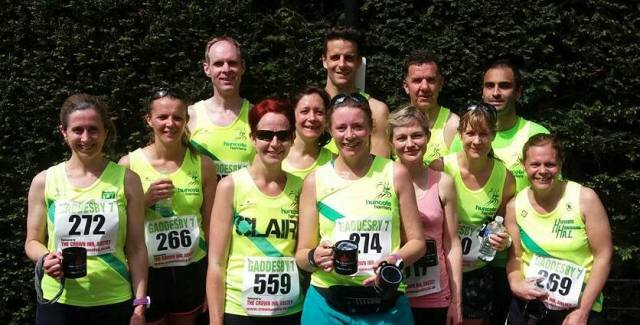 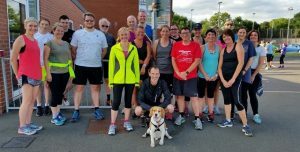 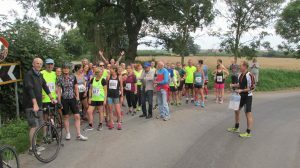 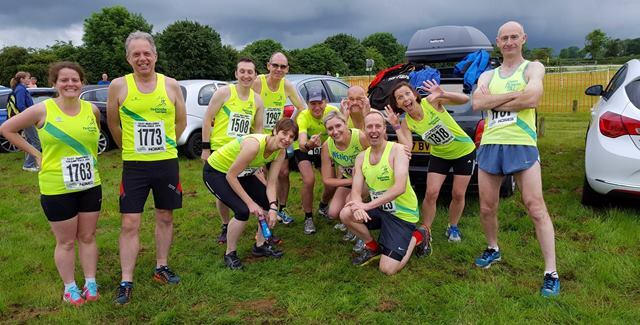 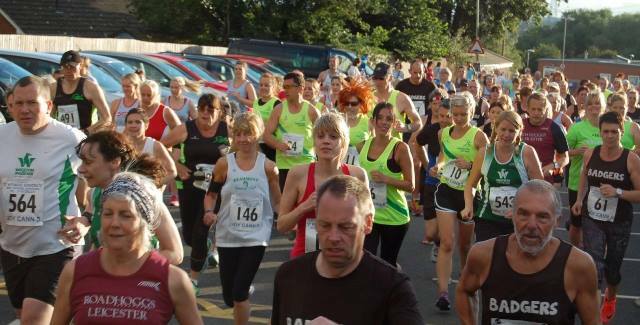 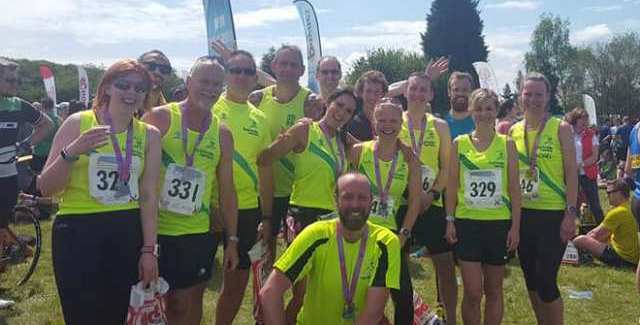 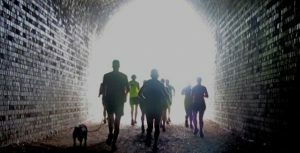 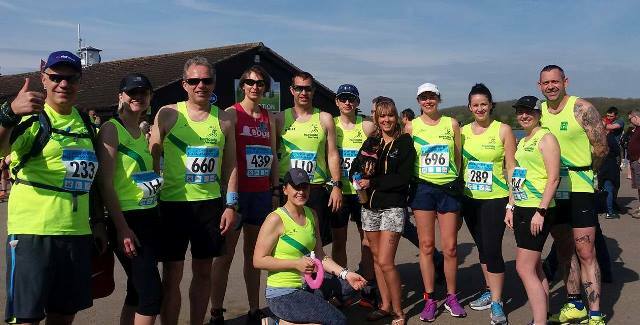 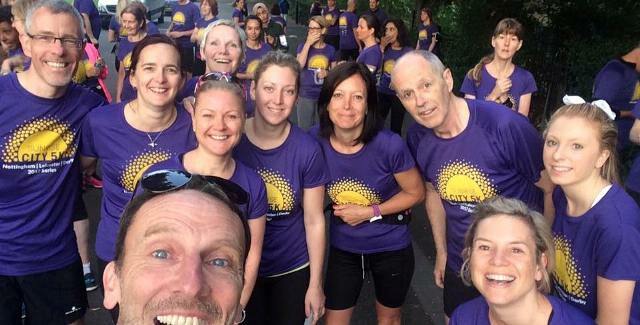 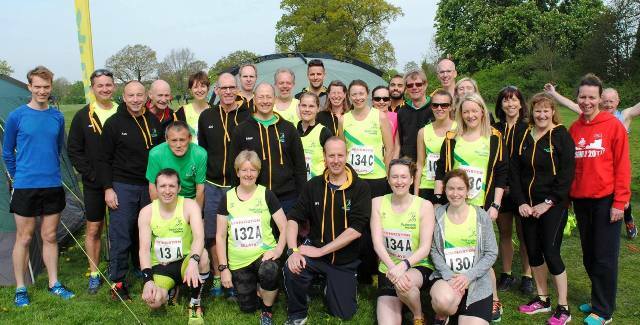 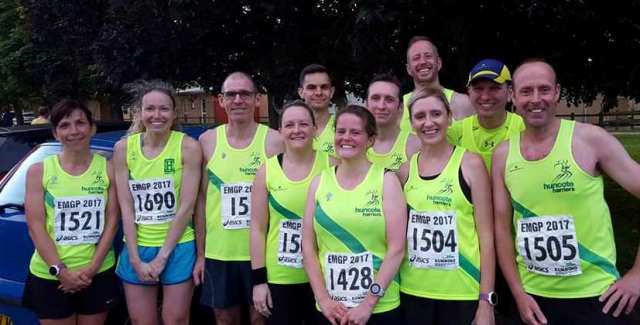 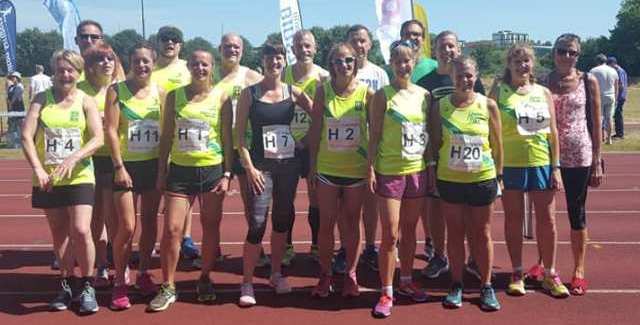 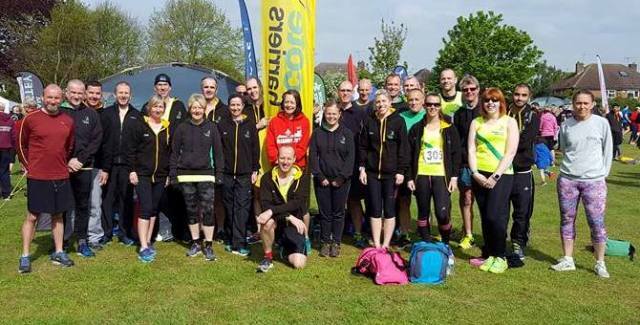 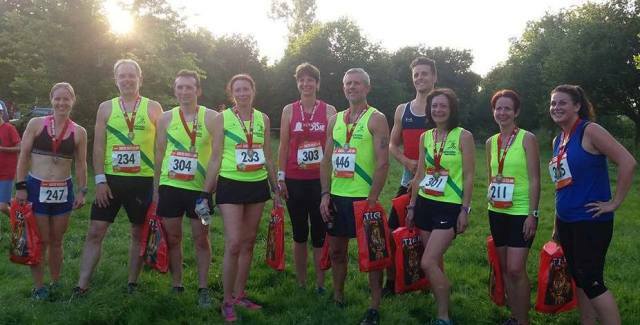 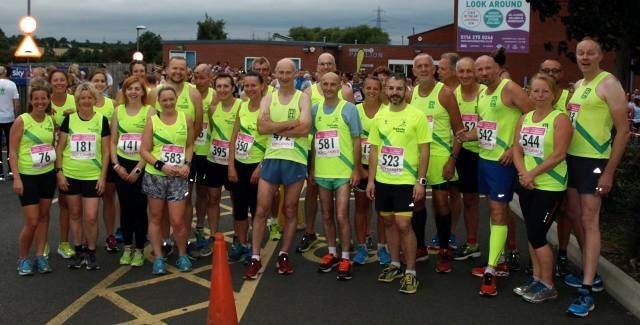 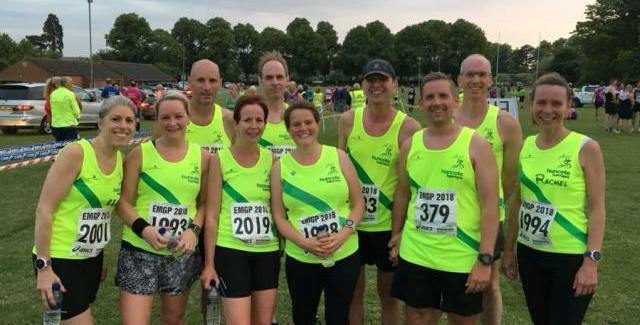 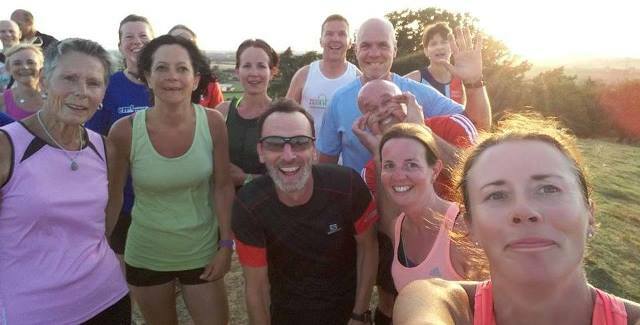 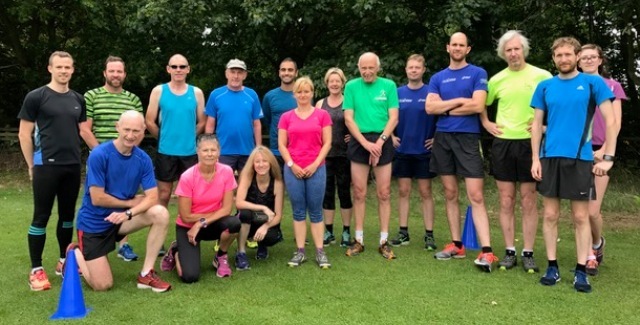 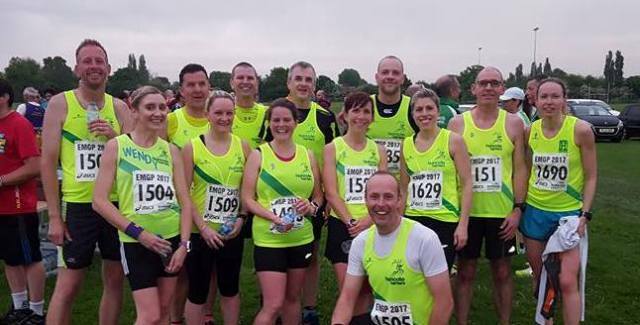 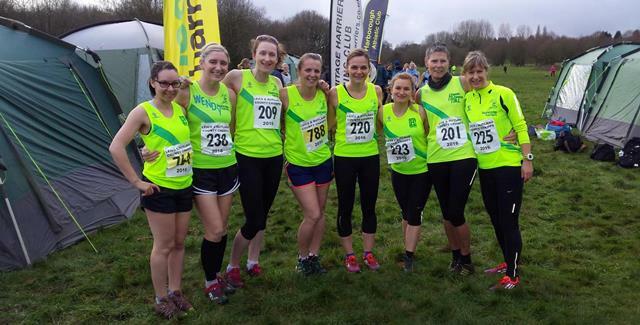 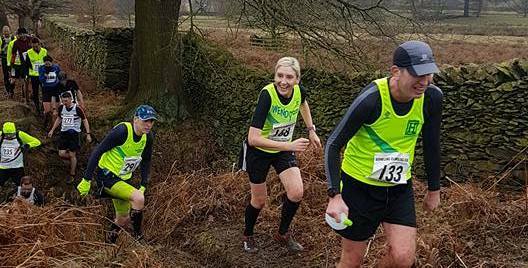 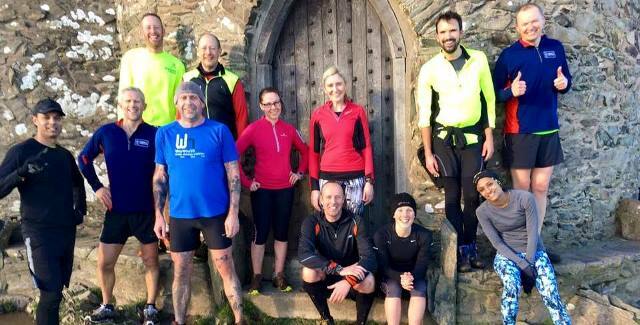 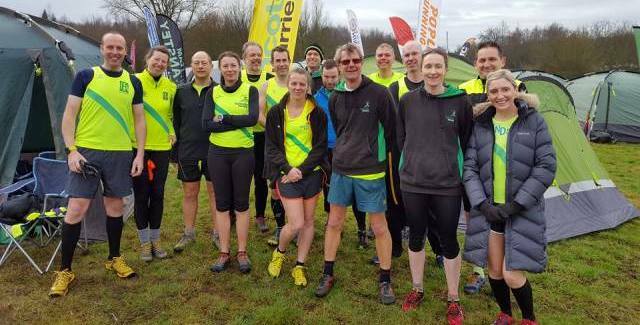 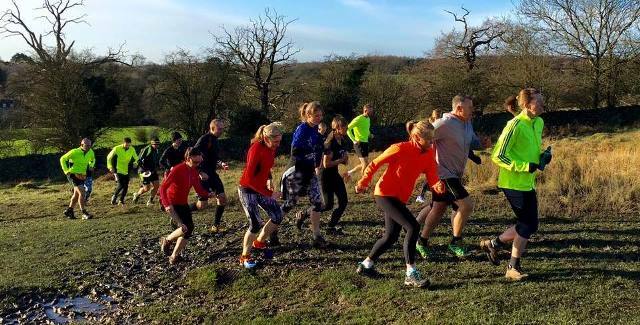 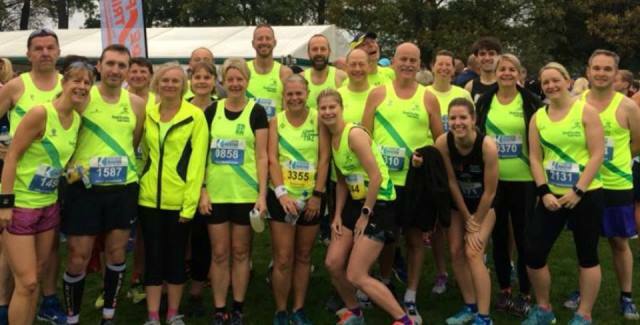 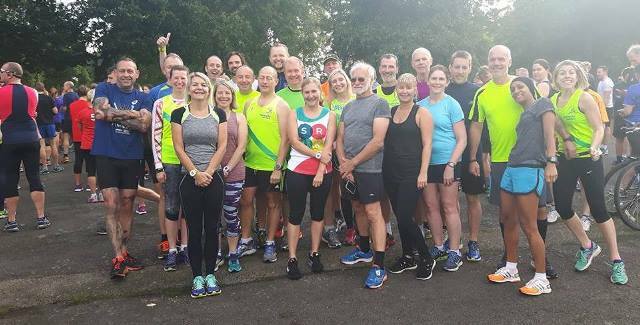 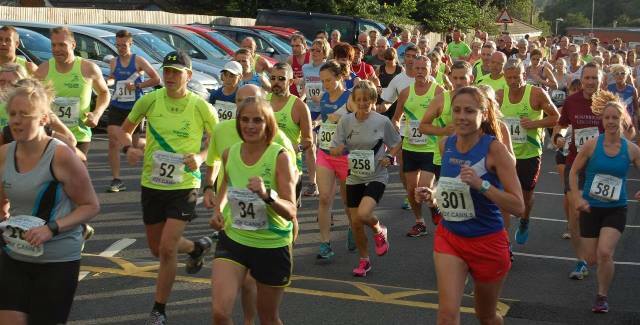 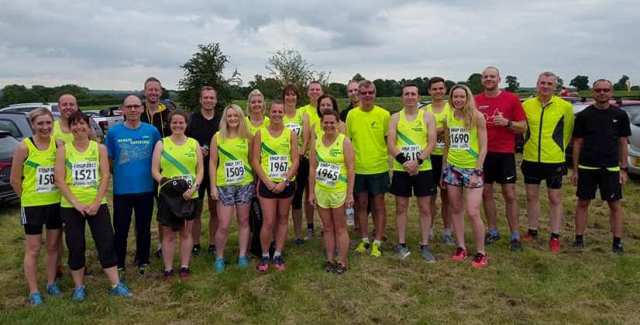 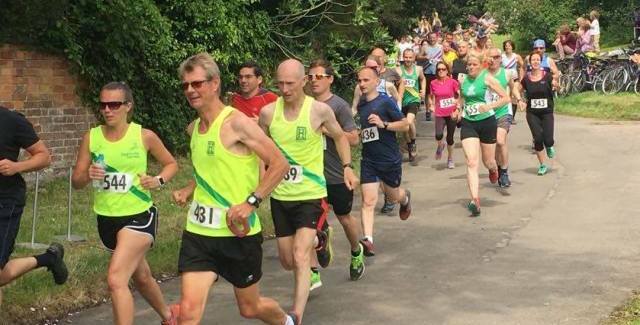 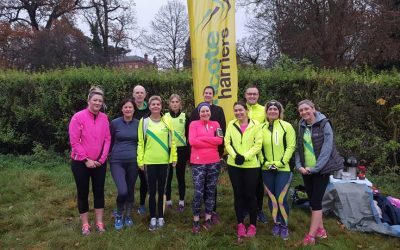 We are a friendly running club that caters for runners of all abilities, from absolute beginners to race winners. 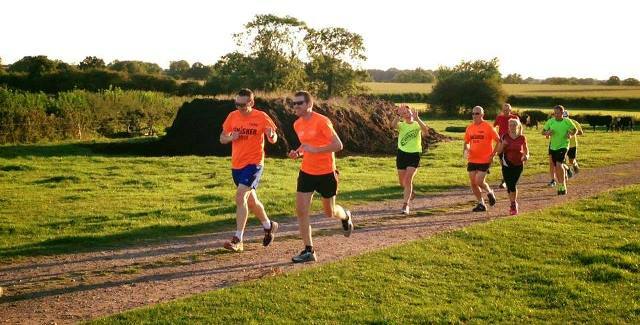 We run sessions from Huncote and Enderby in south Leicestershire. 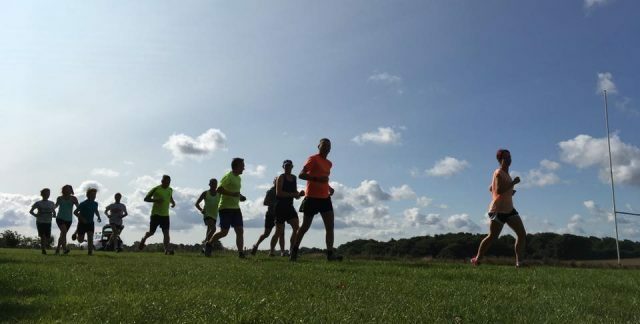 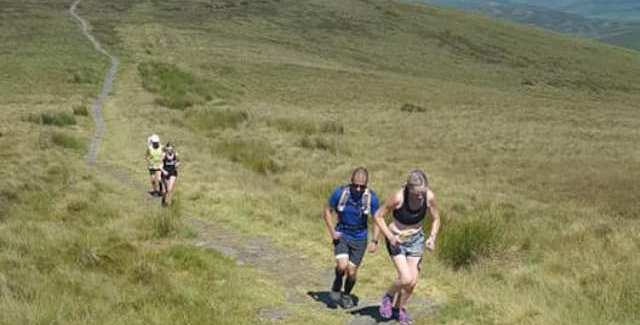 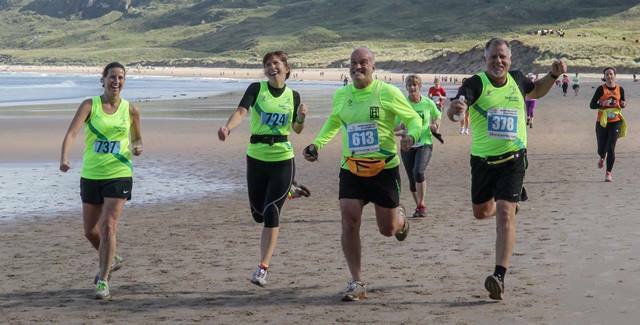 Our sessions are led by one of four qualified Coaches or ten qualified Run Leaders. 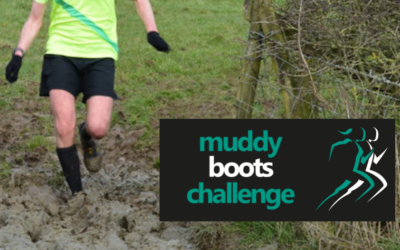 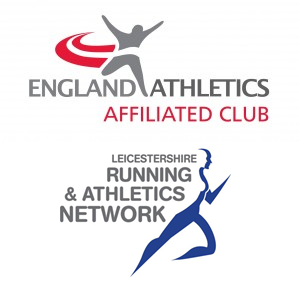 Please choose from the menu options above to find out more about our club and how you can run with us. 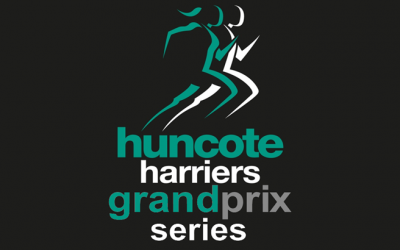 Please note: you may need to refresh your browser. 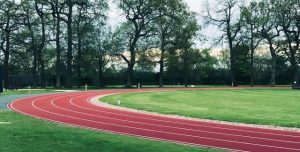 We have a block of track sessions at Ratcliffe College booked in for members of all abilities for 10 weeks from Friday 5th April until 7th June. 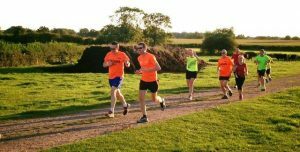 Tuesday night training moves to Huncote Pavilion from Tuesday 30 April. 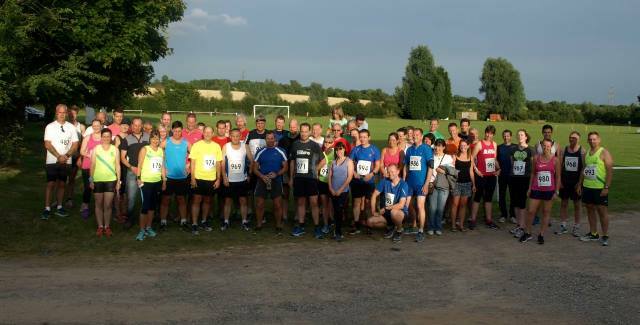 Thank you to everyone that attended this year’s Presentation Evening. 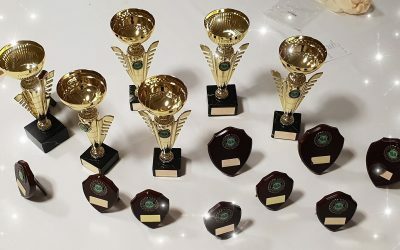 All of your Award Winners can all be viewed here! 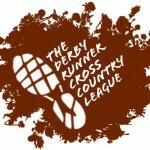 The Winter Training Schedule for Tuesday nights has been updated on the training pages. 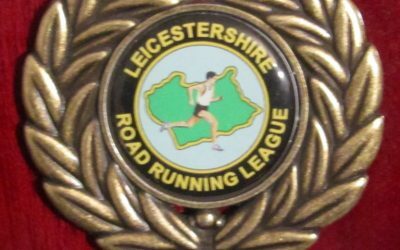 The LRRL League Races for 2019 have been confirmed.